Why not pop into these The Range stores if you are near and see our friendly demonstrators showcasing our newest Trimcraft collections. 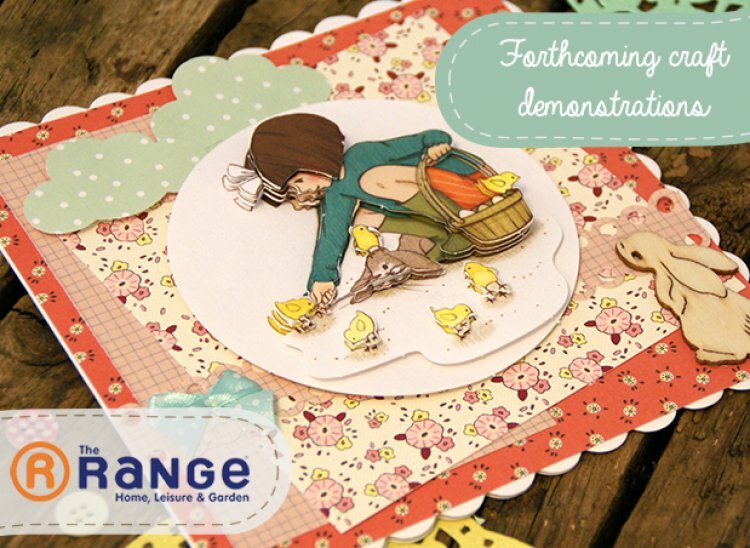 Our crafty demonstration team is here to help with your craft ideas. See the new Trimcraft collection and ask any crafty questions. We hope to see you there. Next week’s demonstrations are in Aldershot, Chesterfield, Plymouth, and Huddersfield. We will keep you updated with store details soon.